Prince Harry and Meghan Markle have chosen a beautiful way to honor the royal’s late mother, Princess Diana, on their wedding day. The couple’s floral arrangements inside St. George’s Chapel at Windsor Castle, where they will tie the knot on May 19, will include white garden roses, one of Diana’s favorite flowers. To mark the 20th anniversary of Diana’s death last summer, a temporary garden opened at the late royal’s former London home. 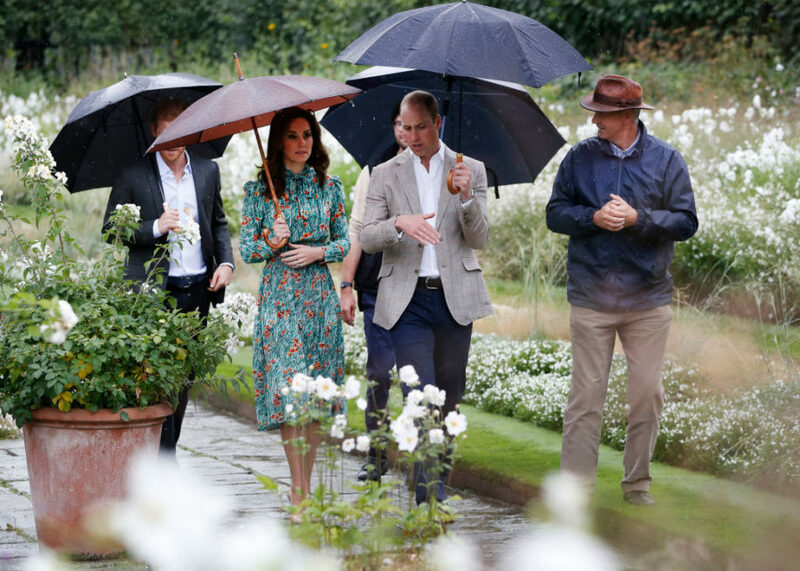 The floral display, which included white roses, was set in Kensington Palace’s sunken garden. Around the reflective pond, large terracotta pots were filled with white roses. Named the “White Garden,” William and Harry were involved in the project to honor their mother. Harry and Meghan’s wedding flowers will also include peonies — the royal bride-to-be’s favorite flower. When the couple first began dating, Meghan coincidentally received several deliveries of her favorite flower and posted photos to her now-deleted Instagram account. She captioned one of the first photos, “Swooning over these,” with the hashtag, #spoiledrotten. “Working with them has been an absolute pleasure. The process has been highly collaborative, free-flowing, creative and fun. The final designs will represent them as a couple, which I always aim to achieve in my work, with local sourcing, seasonality and sustainability being at the forefront,” she added. 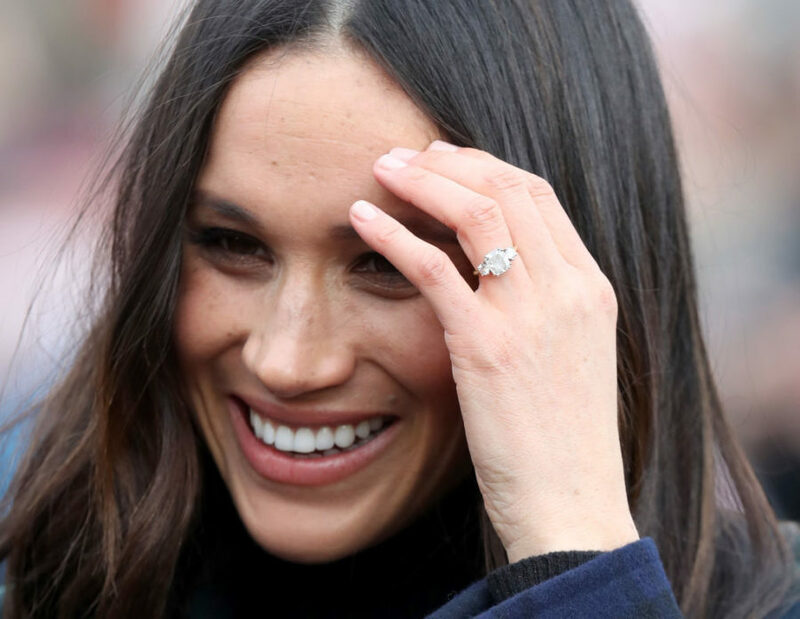 Another way Harry has chosen to honor his mother is by including two diamond’s from Diana’s personal collection in Meghan’s stunning engagement ring. 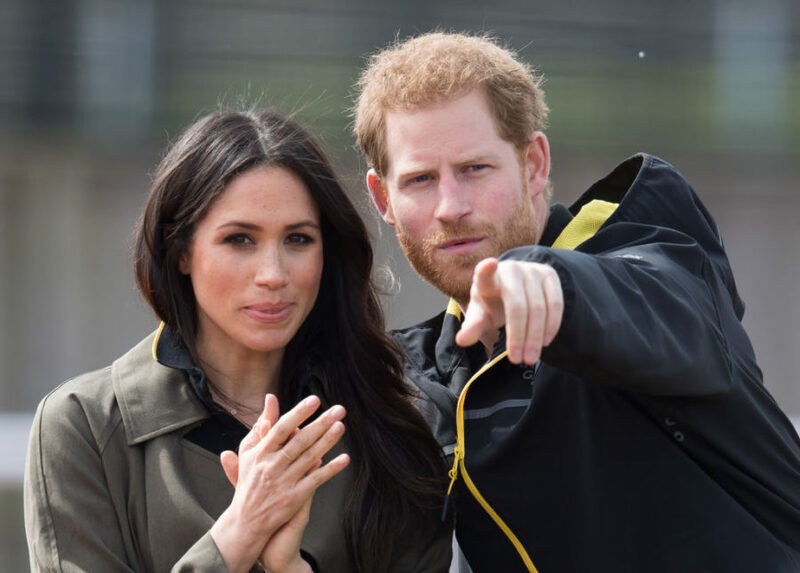 “I think everything about Harry’s thoughtfulness is – and the inclusion of that and obviously not being able to meet his mom it’s so important to me to know that she’s a part of this with us,” Meghan said about the ring during the couple’s engagement interview in November.